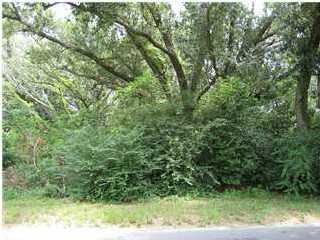 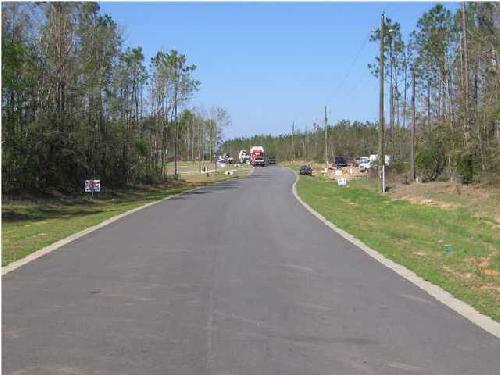 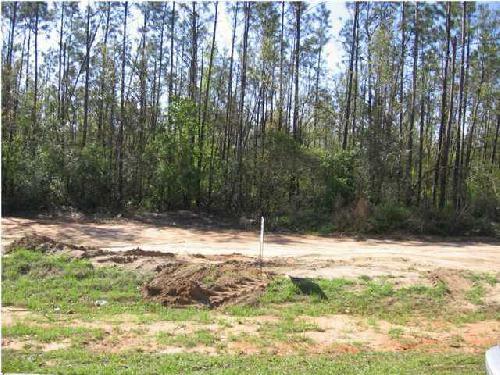 This is the largest and best priced lot available on 61st Ave. Great location for a home. 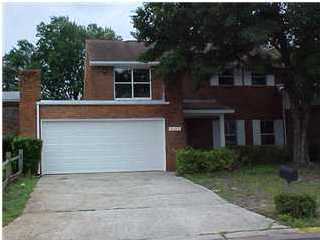 *** New Buyer & Buyer's Agent to verify exact square footage, lot size & schools. 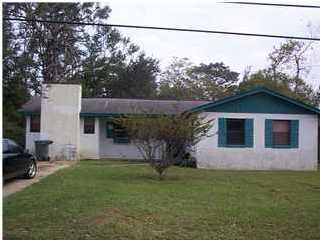 2 Bedroom & 1 Full Bath Attached Patio Home ~ Neutral Carpet, Vaulted Ceiling w/Plant Nook ~ Kitchen has Breakfast Bar, "Wood Looking" Cabinets, Vinyl Floor, Pantry, Dishwasher, Range/Oven, Disposal (not working, "as is" only) ~ Ceiling Light in Dining Area, Automatic Timer for Sprinkler System & 1 Flowering Shrub in Backyard is Not Staying ~ All Electric ~ Washer & Dryer Staying ~ Privacy Fenced Backyard ~ Manual Sprinkler System only ~ Buyer & Buyers Agent to verify exact square footage, lot size & schools. 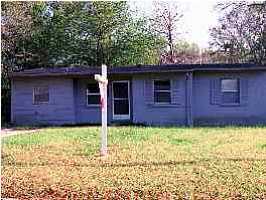 GREAT LOCATION, CLOSE TO THE BASES, COMMISSARY, NAVAL HOSPITAL AND A GREAT INVESTMENT FOR INVESTORS AND/OR FIRST TIME HOME BUYERS. 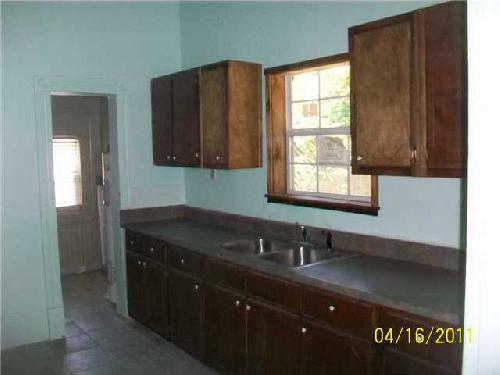 MUST BE CASH NO FINANCING. 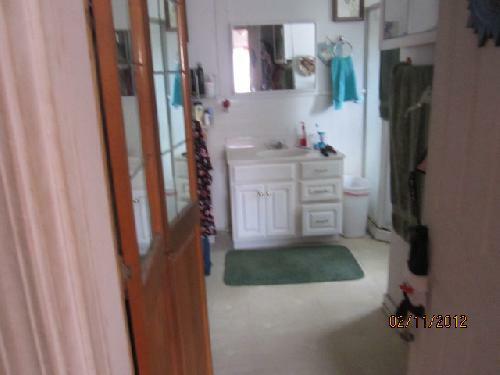 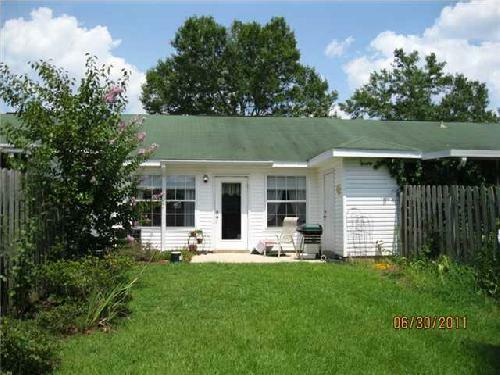 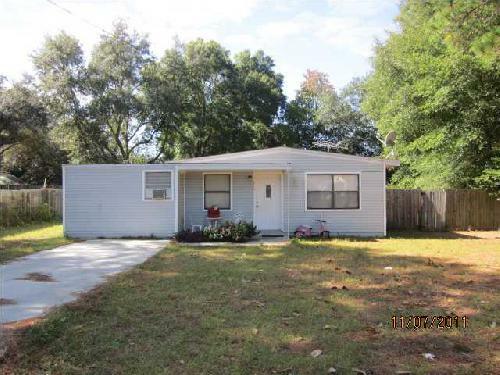 3 Bedroom & 2 Bath Block Home ~ Home was updated in 2008 by previous owner ~ Good rental potential ~ buyer & buyer's agent to verify exact square footage, lot size & schools. 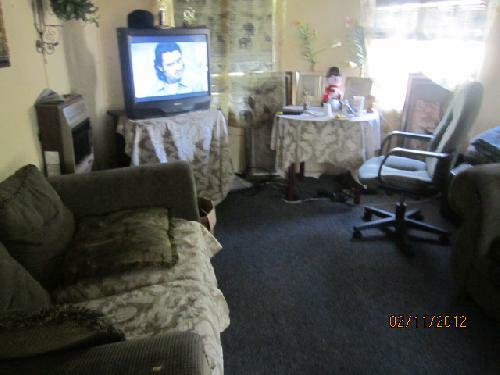 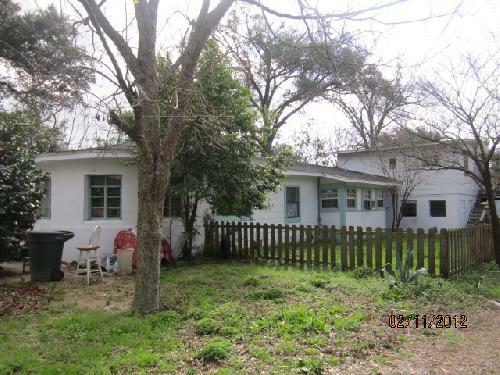 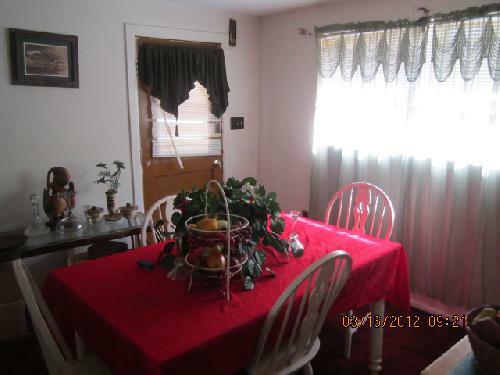 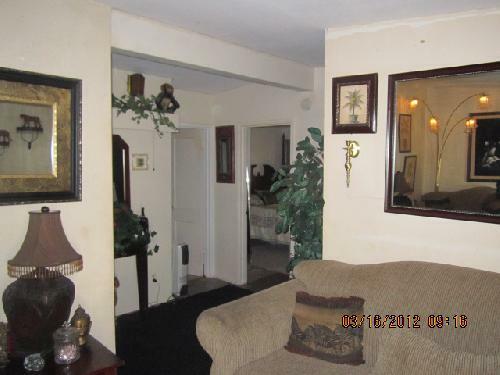 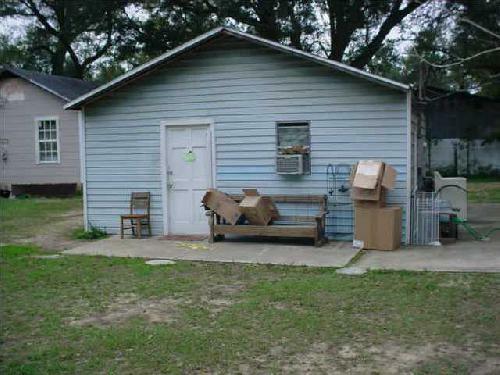 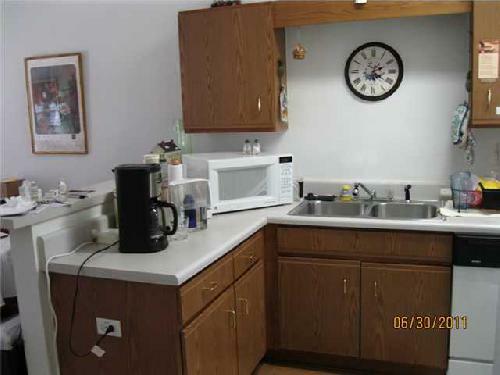 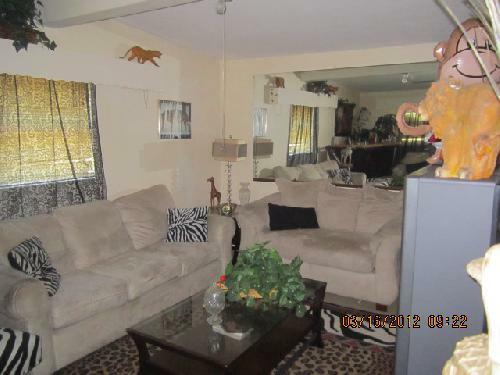 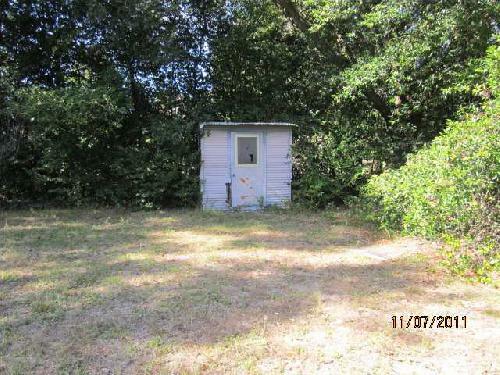 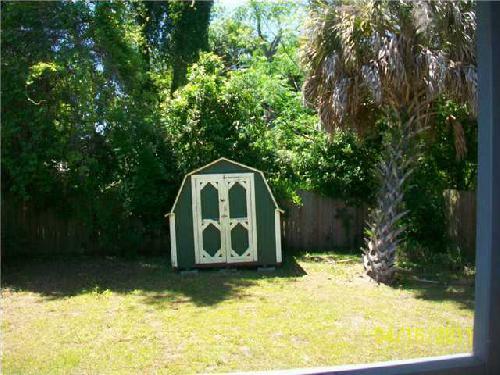 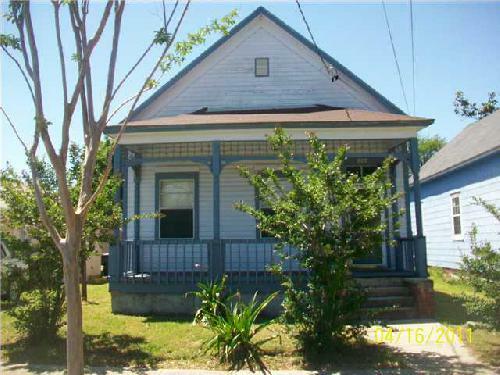 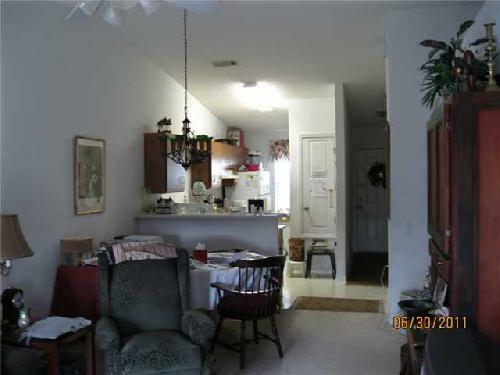 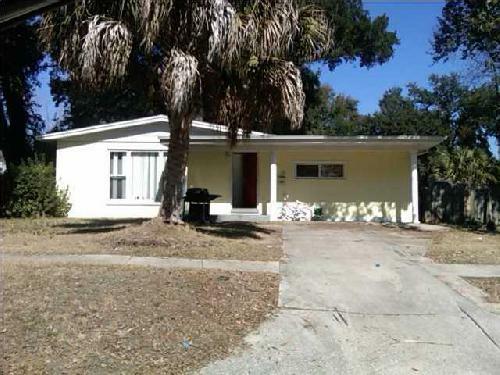 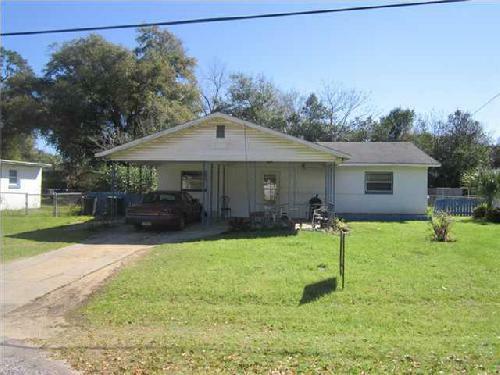 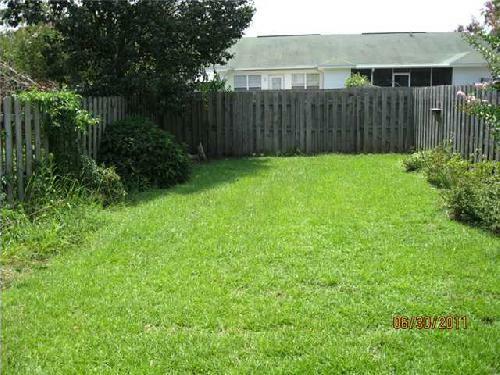 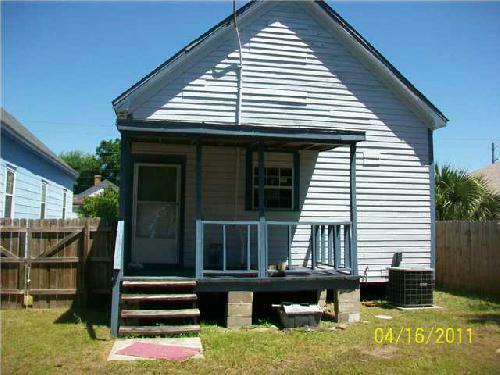 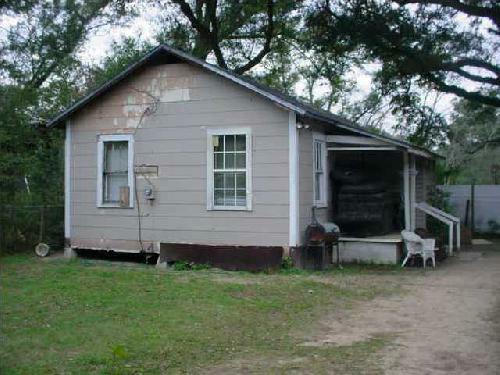 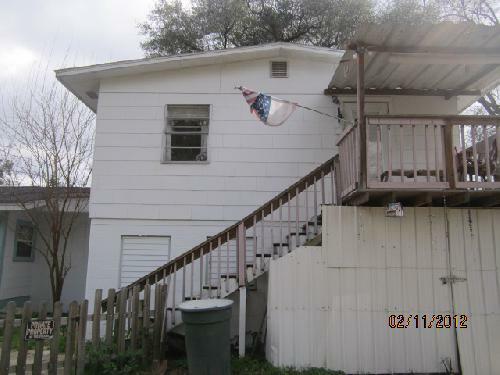 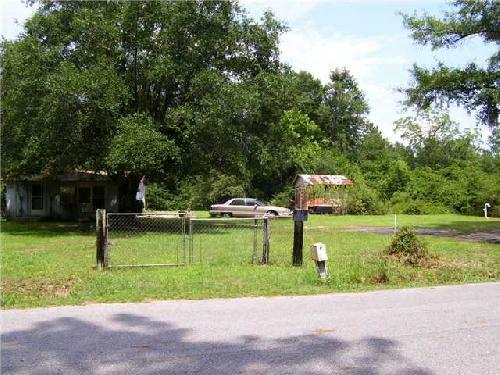 This is a 3 unit investment property with good cash flow at $1307/month total. 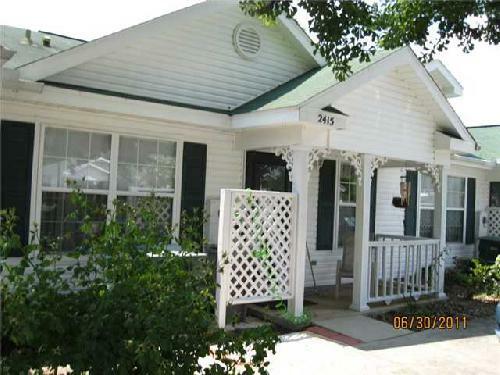 all three units currently rented. 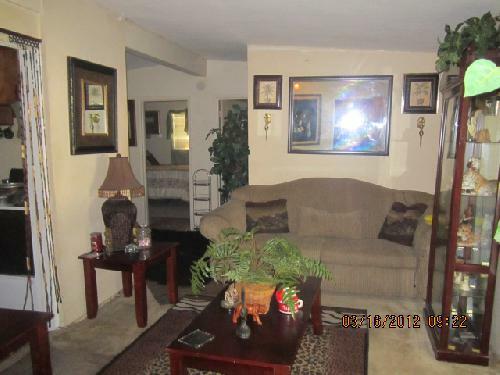 Unit 1 is rented for $500/month on a month to month basis; unit 2 is rented for $447/month with a lease through 2/28/2013 ($206 from tenant and $241 from HUD - this lease was just renewed for the tenant); unit 3 is rented $360/month with a lease through 06/2012. 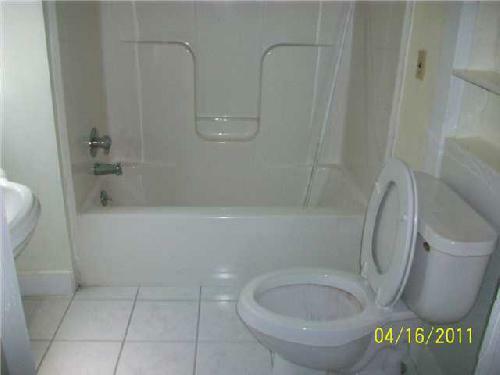 All utilities are paid for by the owner. 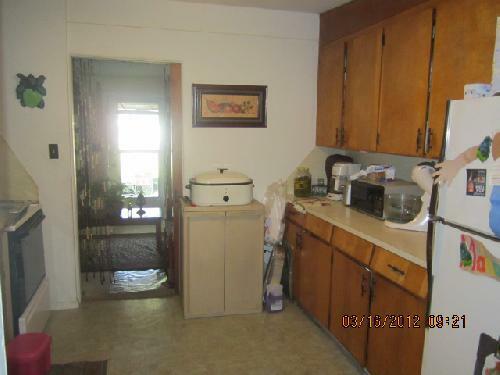 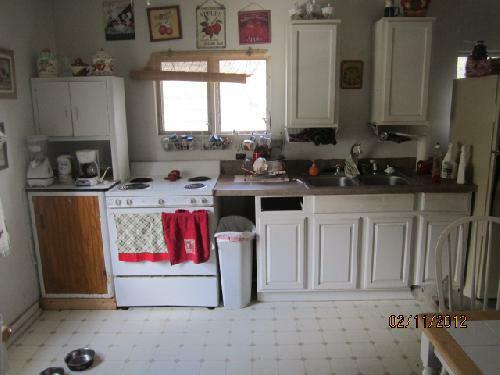 Buyer to verify square footage and details.